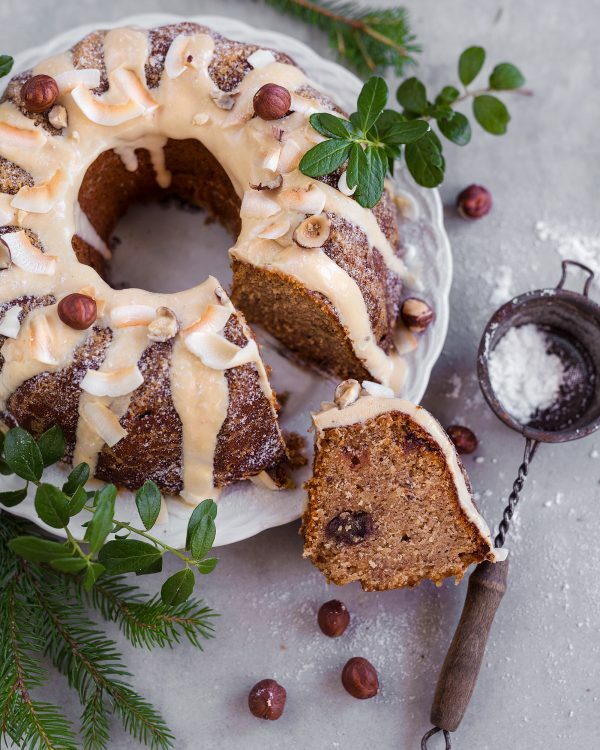 This vegan, gluten-free and naturally sweetened bundt cake with warm notes from gingerbread and softness from coconut is a Christmas dream come true! 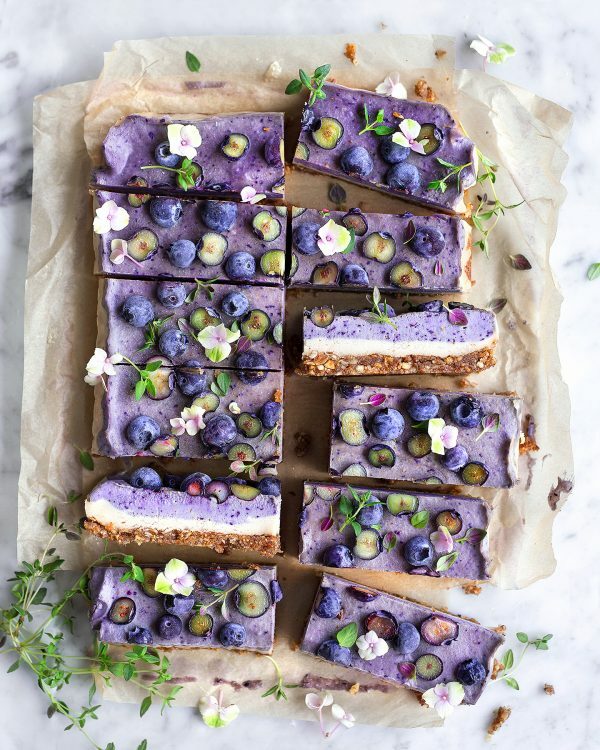 Super creamy raw cheesecake that combines blueberries with fresh thyme – and is pretty to serve! 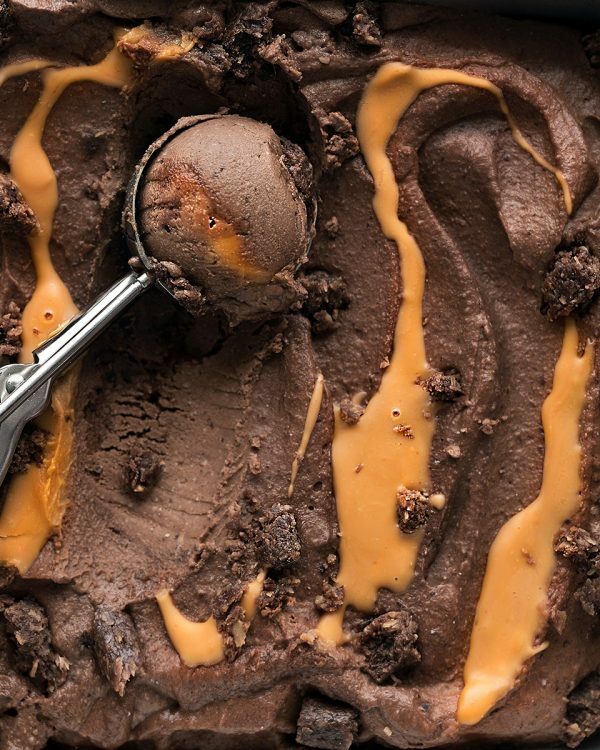 This rich chocolate nice cream with raw chocolate cake crumble and peanut butter swirls is what nice cream dreams are made of. 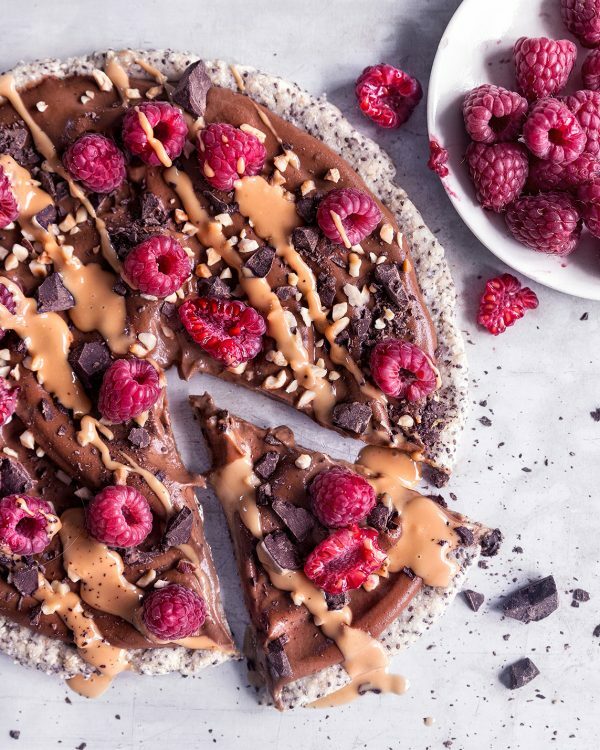 This vegan chocolate pizza is what dreams are made of. 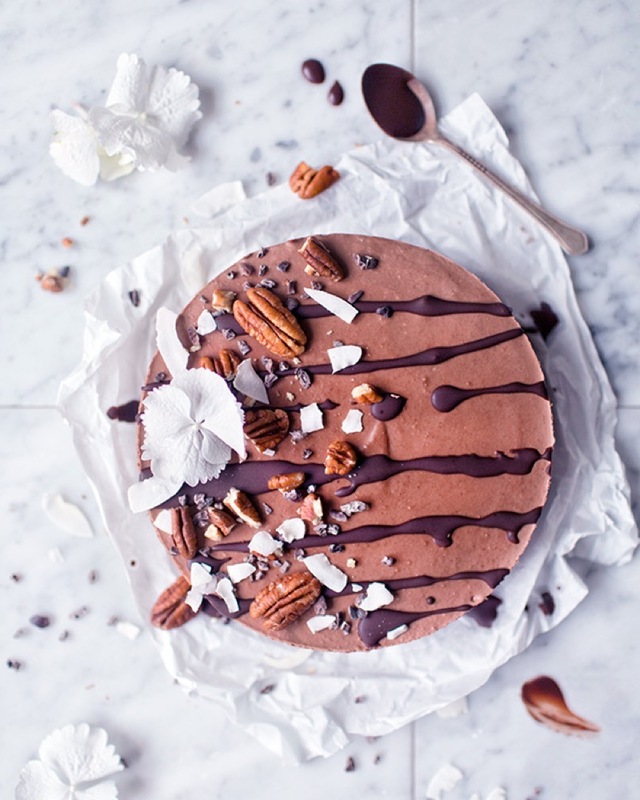 The chocolate mousse on top is based on sweet potato and cashews and it tastes just heavenly! 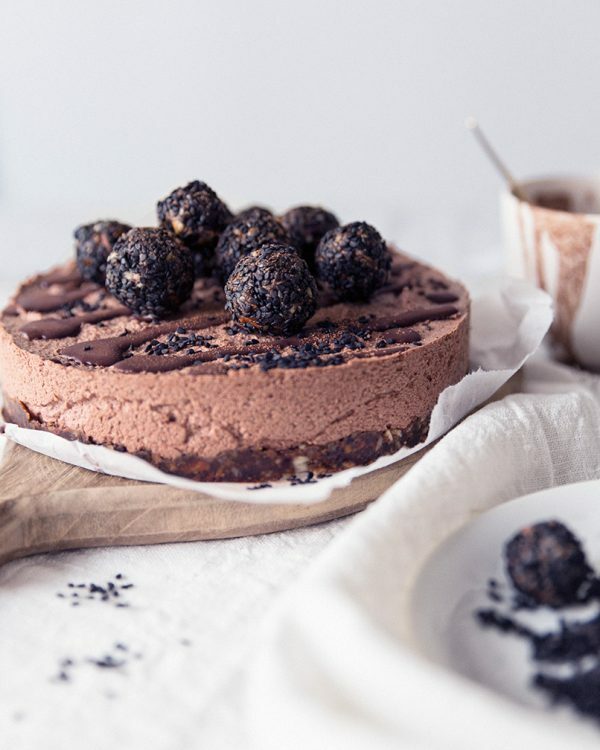 Try this heavenly raw cake – Licorice Chocolate Mousse Cake with a super soft and tasty filling and crunchy truffles. 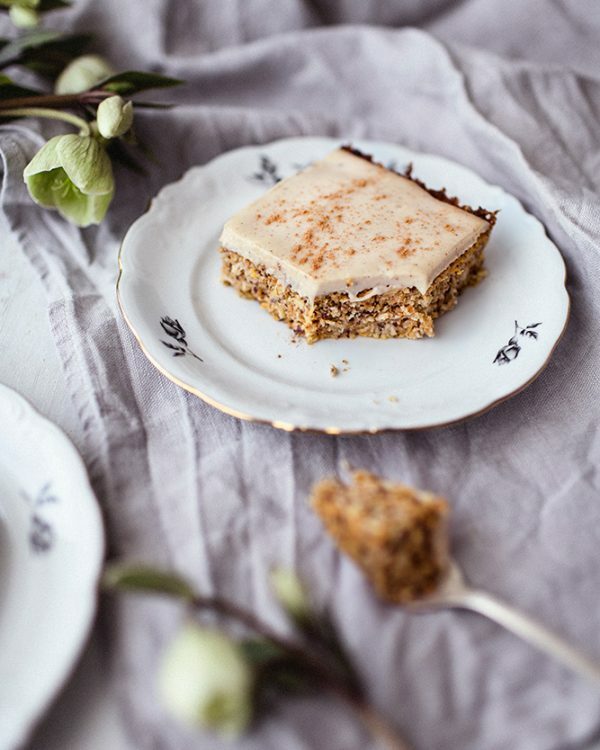 Try this easy homemade gluten-free and vegan carrot cake that is oh, so moist and delicious! 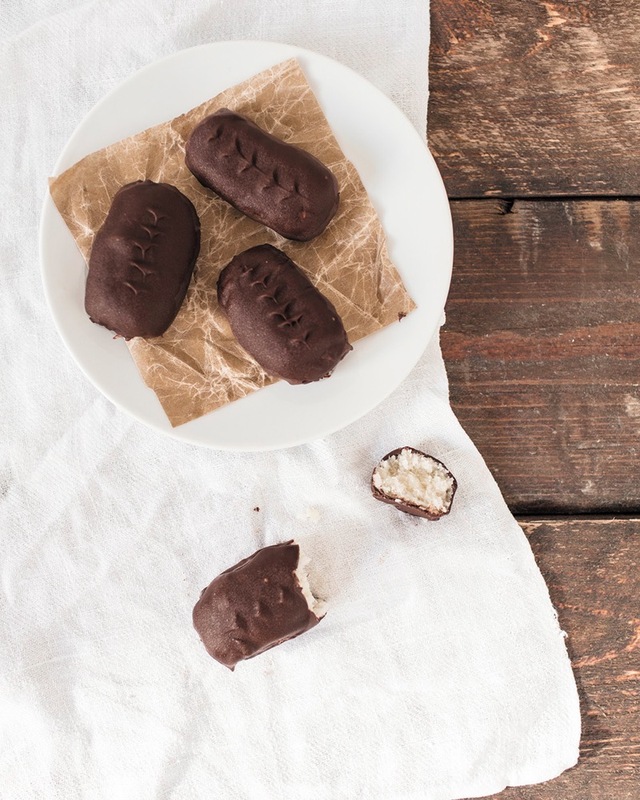 Delicious and fresh vegan vanilla ice cream between chocolate cookies is the ultimate summer snack! 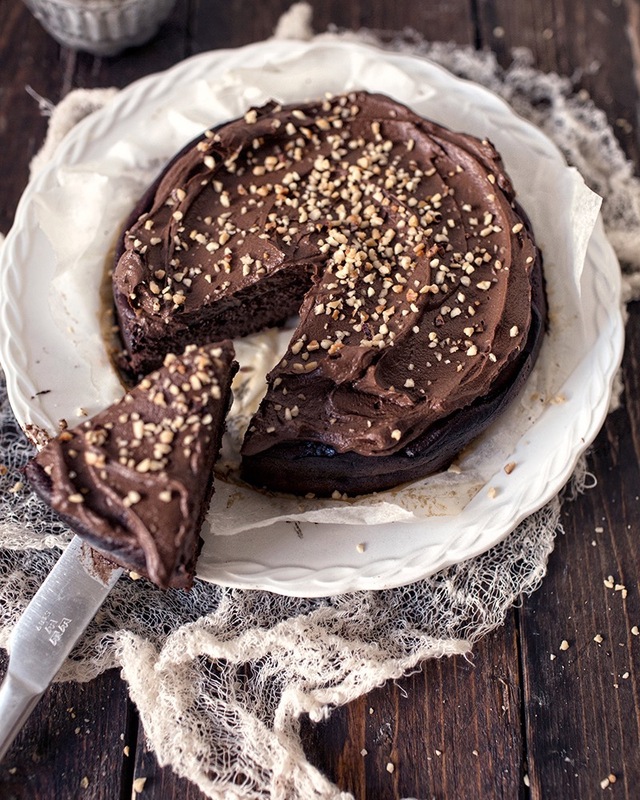 This raw chocolate cake is totally plant based and has deep flavors and nice creamy texture. It is simply divine. 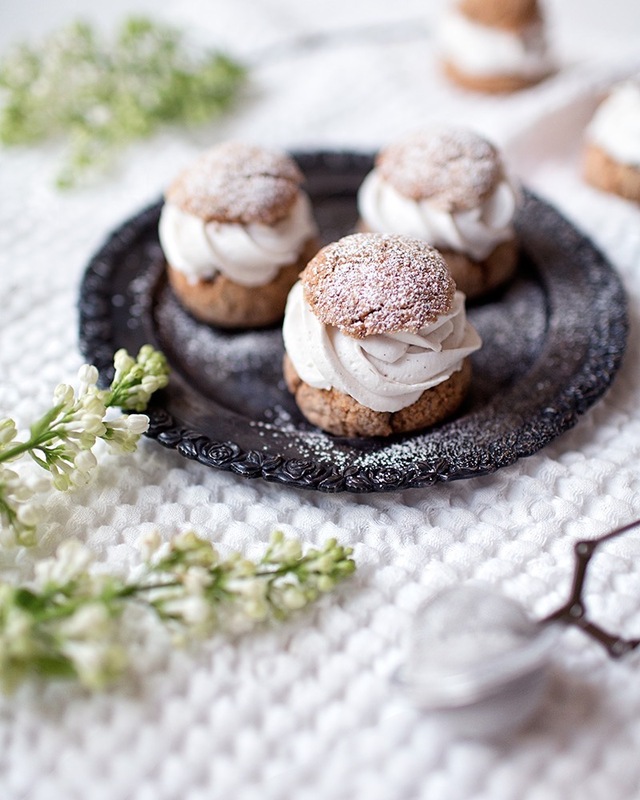 These heavenly delicious vegan shrove buns (semlas) are filled with almond paste and coconut whipped cream – and they are be made totally without gluten, dairy, yeast and refined sugar! 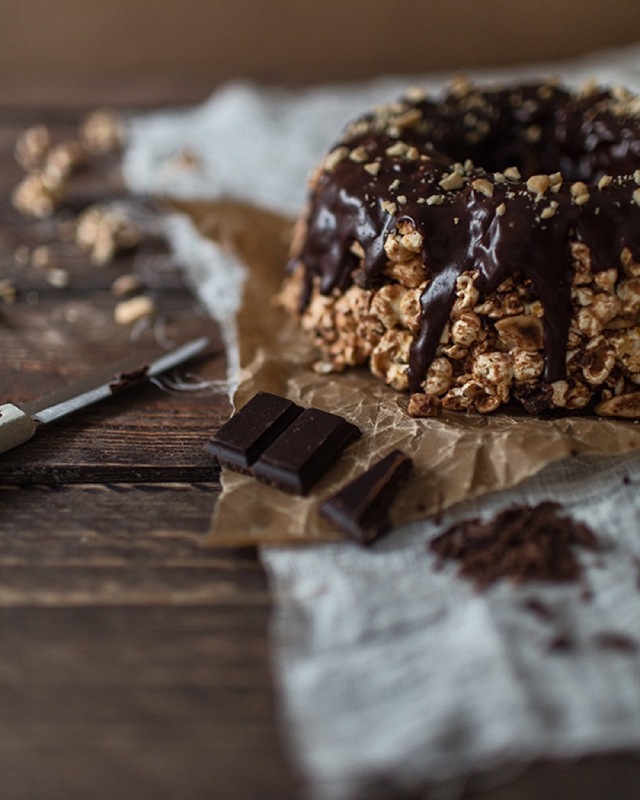 This must be the easiest chocolate cake in the universe. 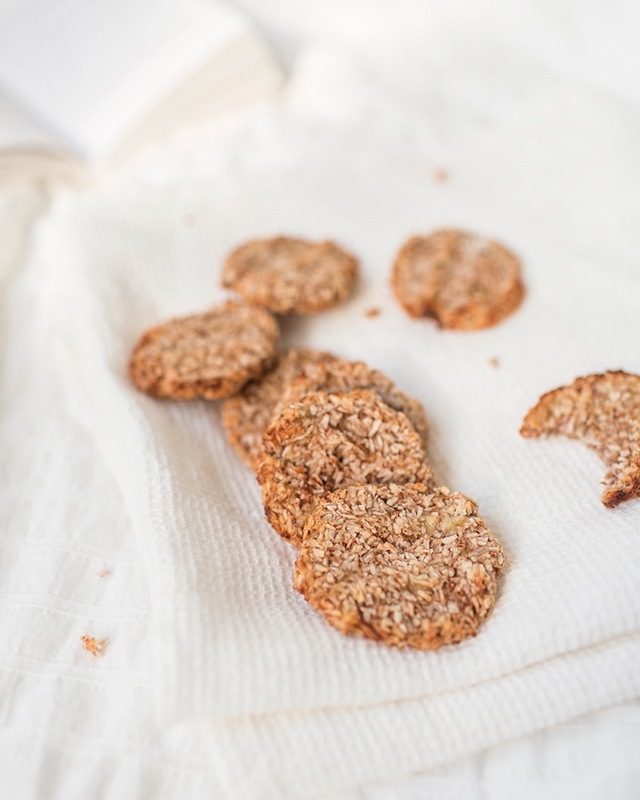 Three ingredients, with no grains, nuts or dairy – and even without white sugar. Promise me you'll try this! 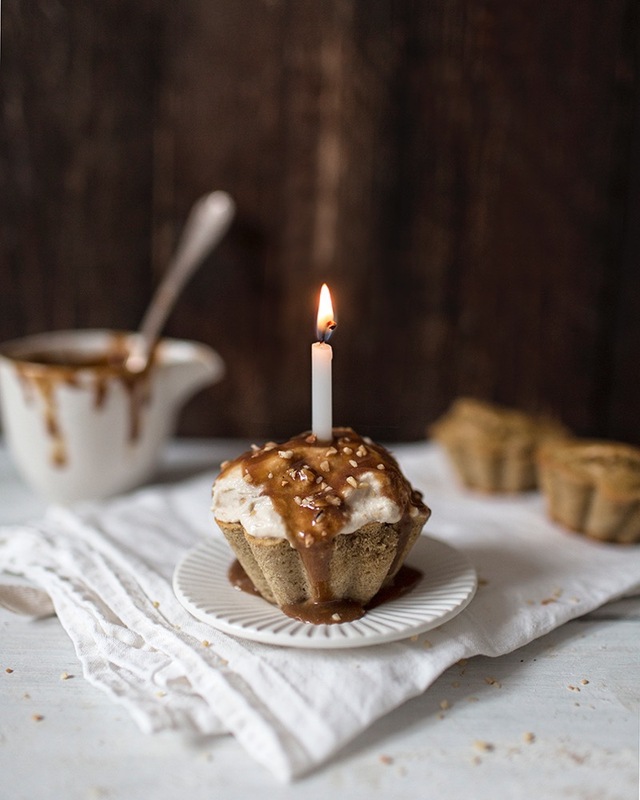 These delicious gluten-free banana toffee muffins are super simple to make, with only 5 ingredients! 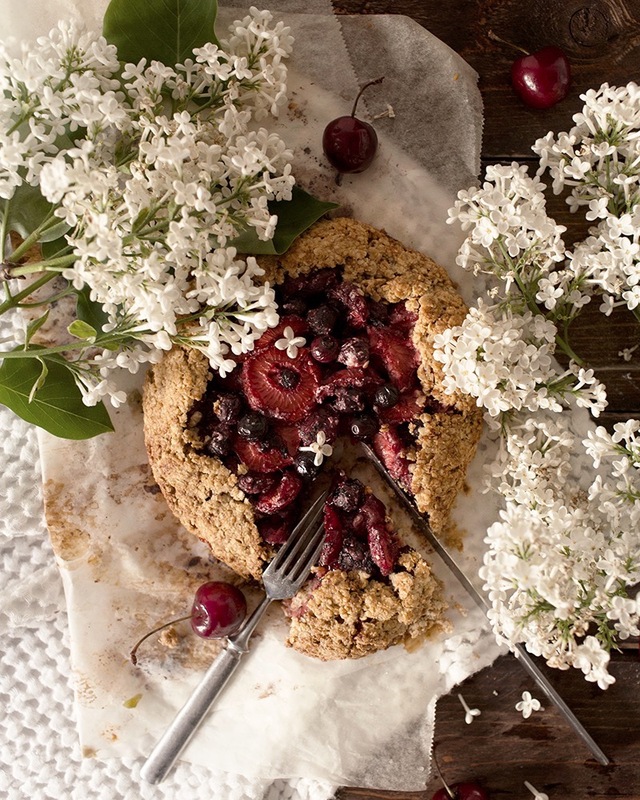 Luscious gluten-free berry galette is super simple to make and its heart is made of fresh mixed berries and sweetened with just a drop of honey. 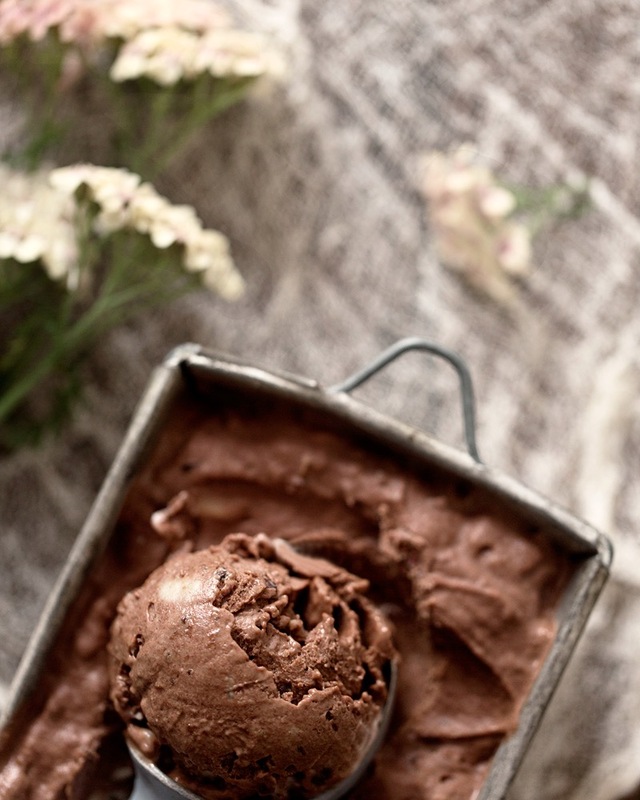 This rich chocolate ice cream is flavored with raisins, marinated in rum, has a creamy texture and is totally vegan! 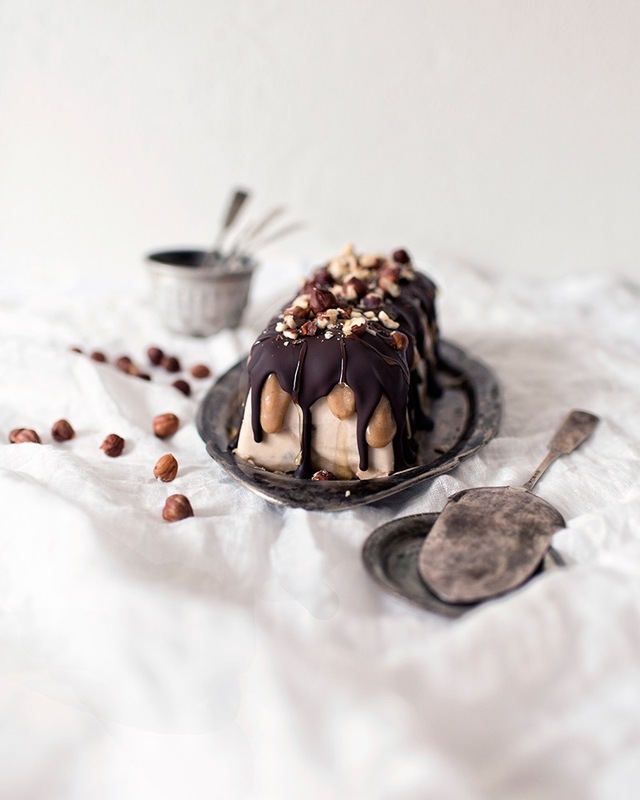 All you peanut butter and chocolate lovers out there – here is a festive ice cream treat for you! 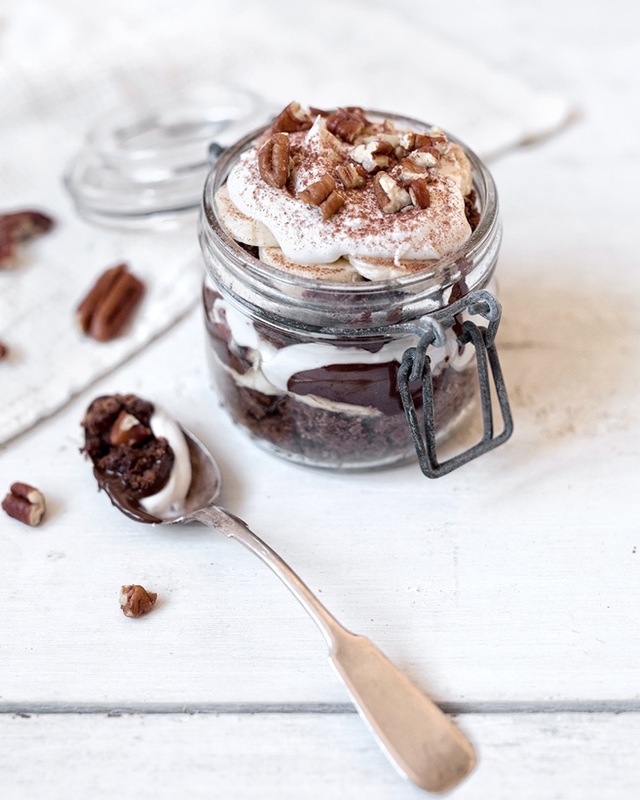 This jar cake combines a chocolate cake and a dessert pudding and it is by far one of the best luxury desserts you can serve to a person who have a serious sweet tooth and cravings for chocolate. 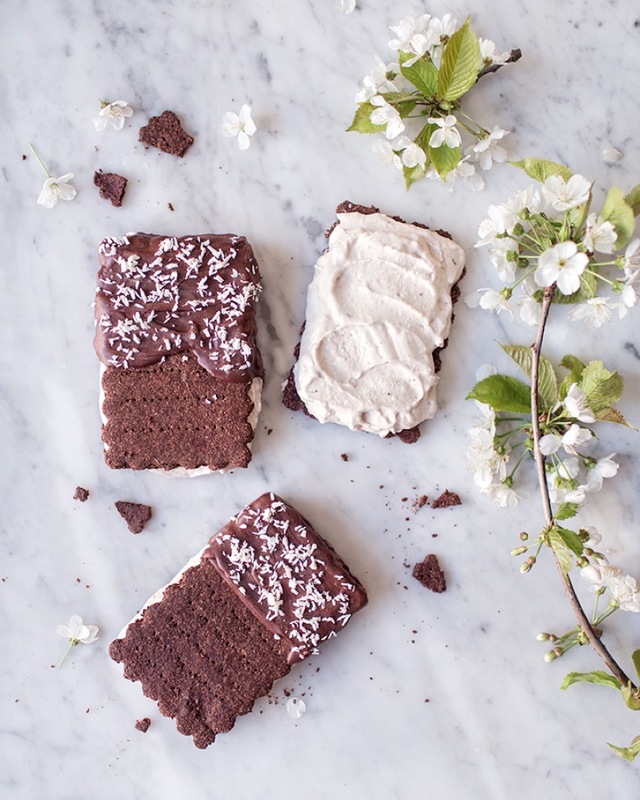 This amazing grain-free and dairy-free cake combines deep and luscious chocolate layers frosted with a creamy vanilla filling with crunchy cacao nibs. 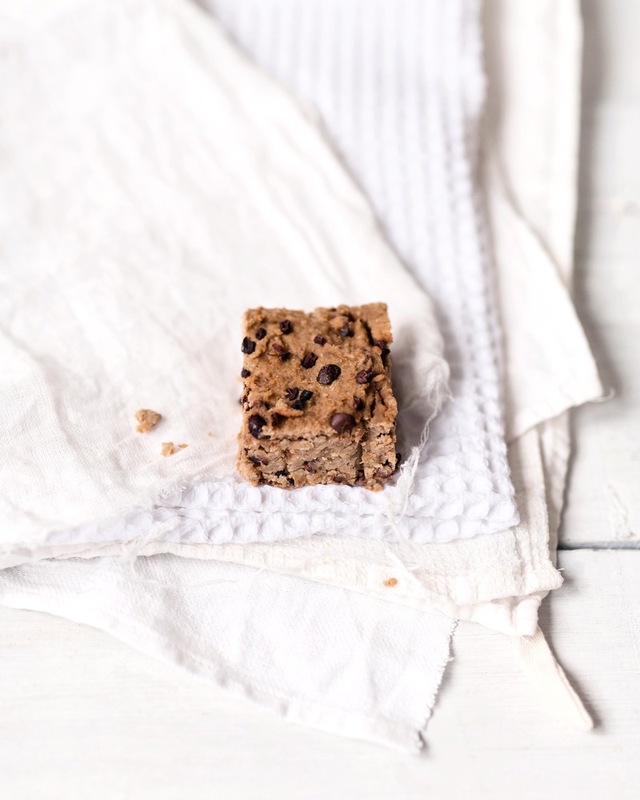 These flourless blondies get their kick from banana, almond butter, honey and vanilla extract and maybe, if you will, from a pinch of cinnamon too. 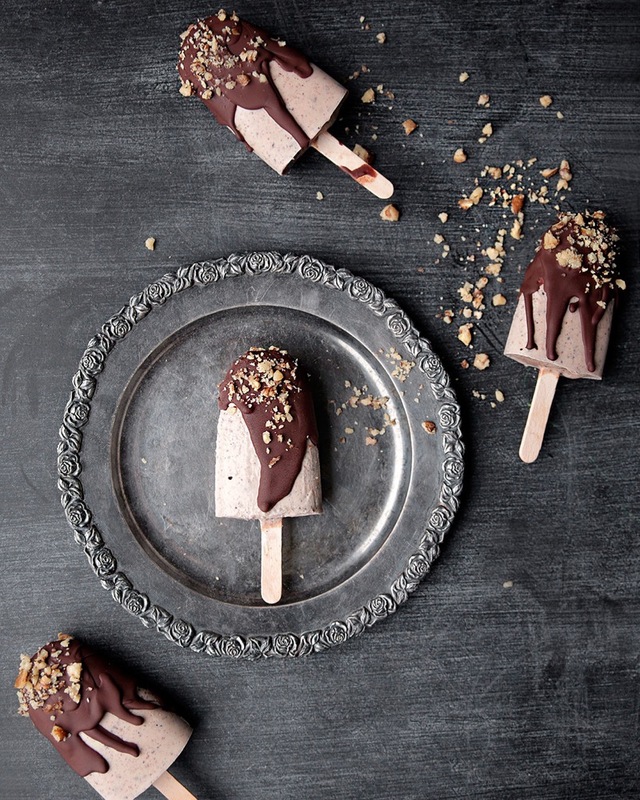 You can make these creamy Chocolate Ice Cream Pops in two ways: Super easily with only just 3 ingredients or adding a bit of luxury with a few bonus tricks. 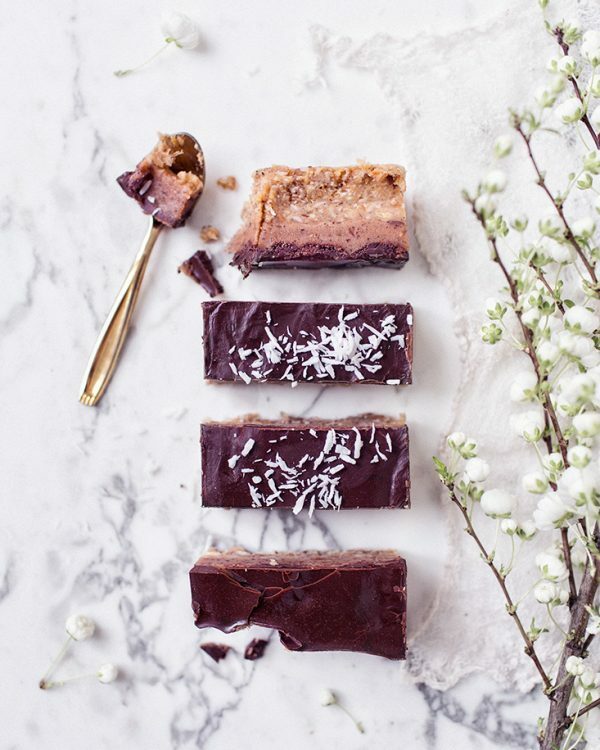 These rich and creamy coconut bars, also called Clean Bounty Bars, are simply delicious. 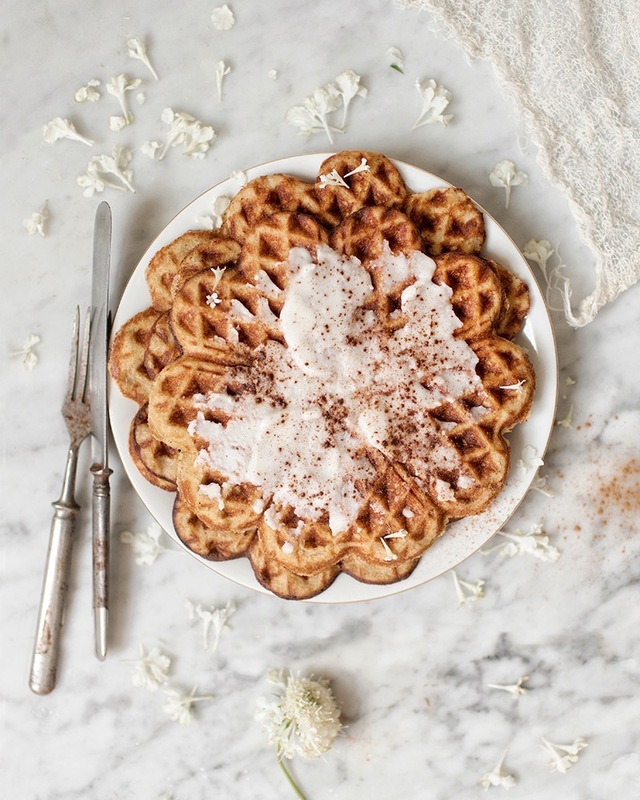 And you would never guess by the taste that potatoes have been used in the filling! 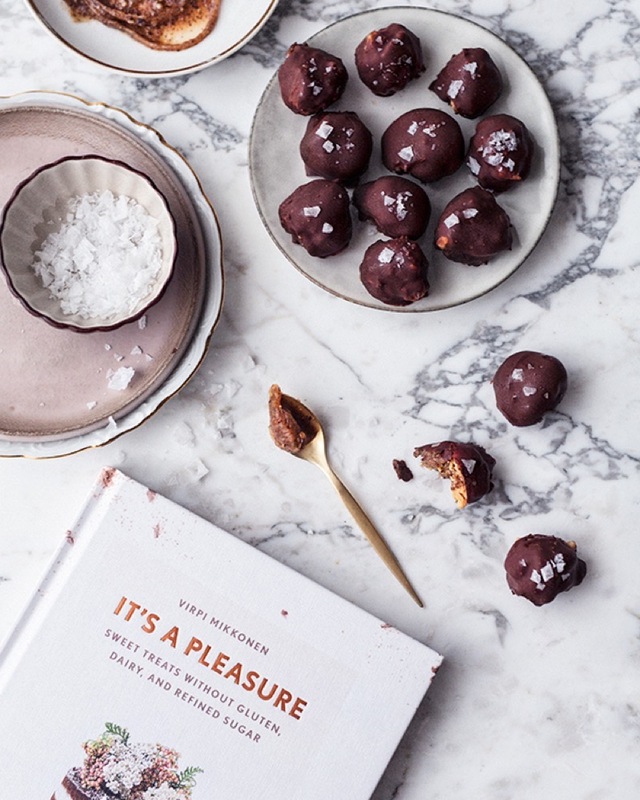 3 Best raw chocolate treats to pamper your loved ones or yourself. 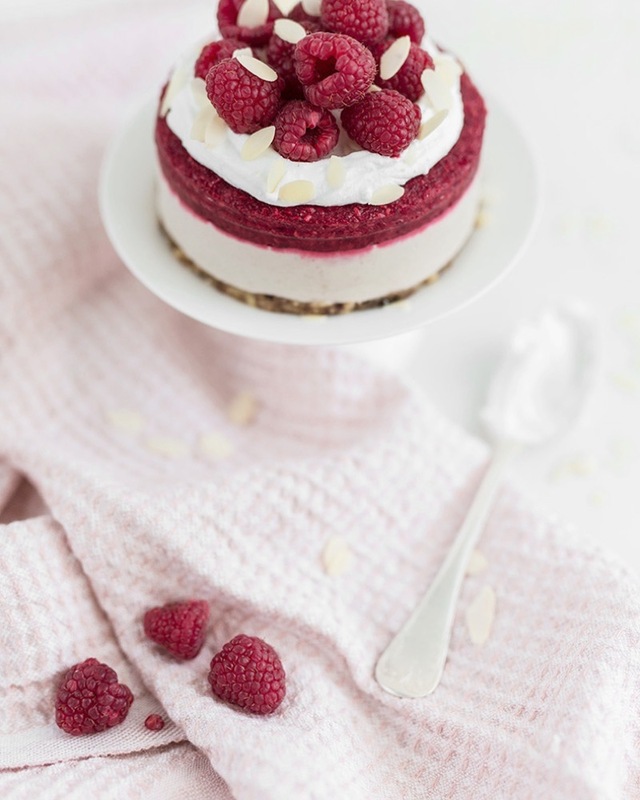 This raw cake is a fresh and creamy cheese cake with raspberry filling and vanilla whipped coconut cream on top. 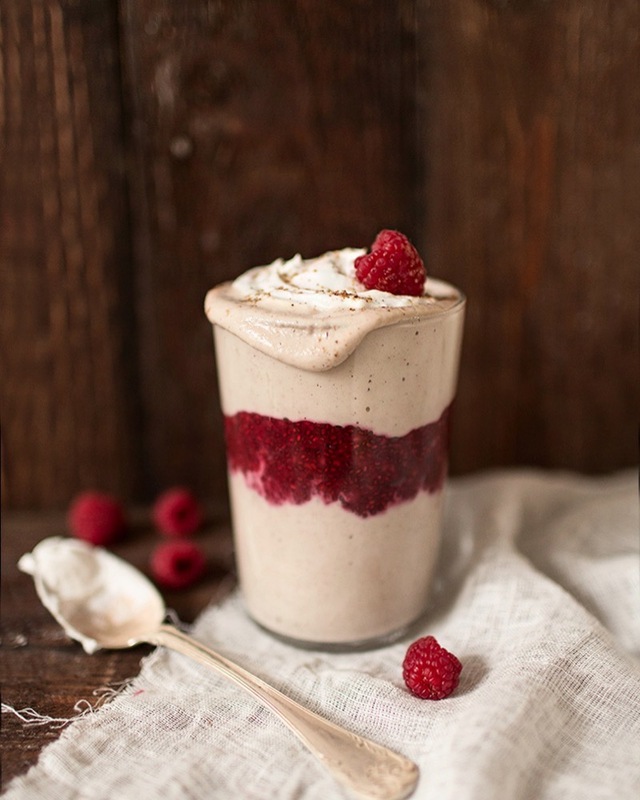 It so delicious and definitely is a must try! 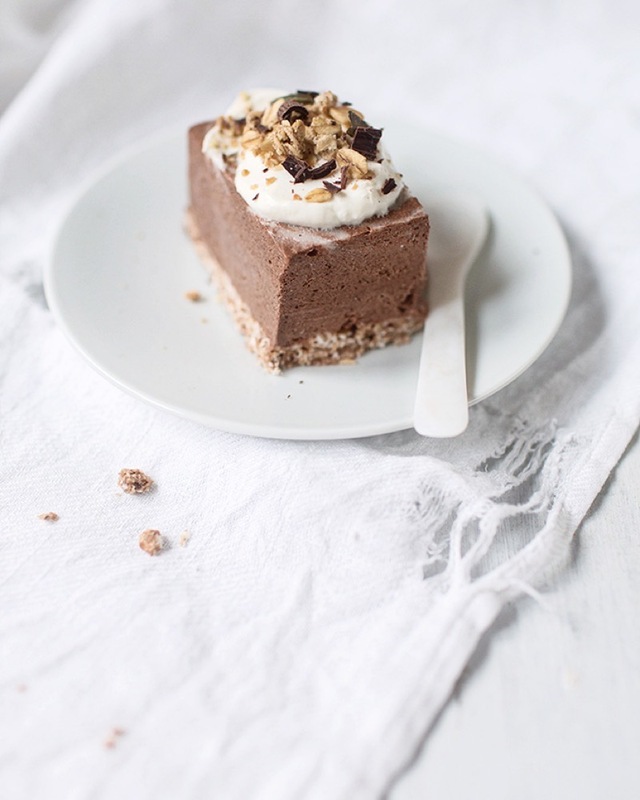 This raw chocolate cake with chocolate and banana filling and coconut whipped cream frosting has gained great success among raw cake lovers. 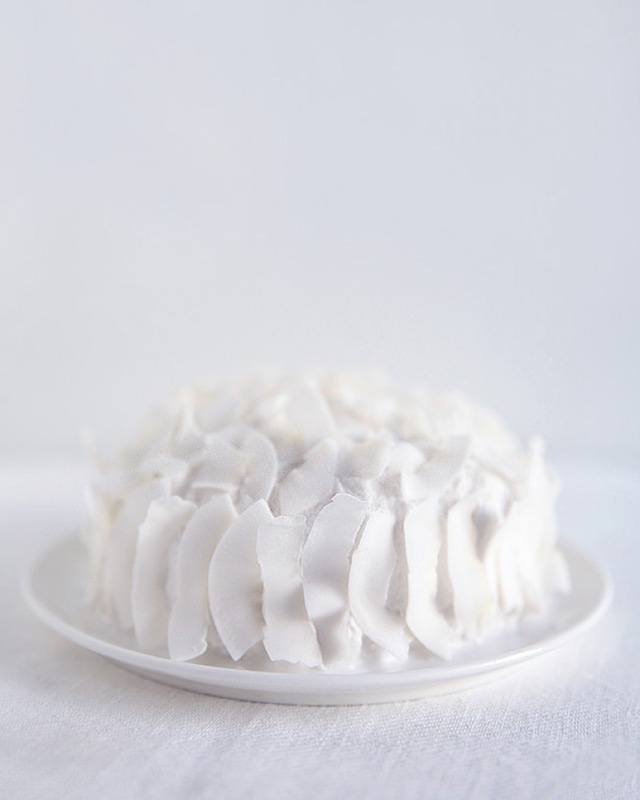 It is a must try also if you normally prefer more traditional cakes. This will win your heart, no matter what. 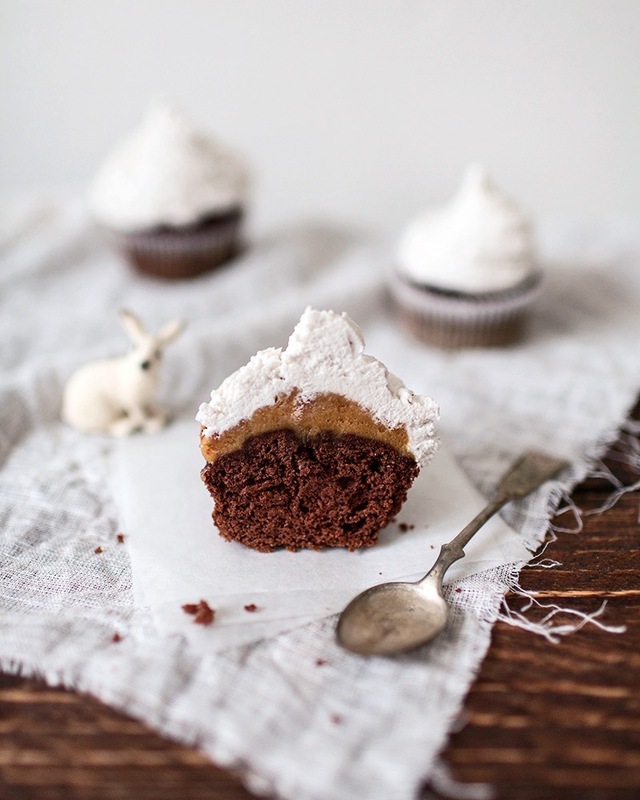 Super luscious and rich chocolate muffins with a hint of coffee, creamy caramel filling and vanilla coconut whipped cream frosting. 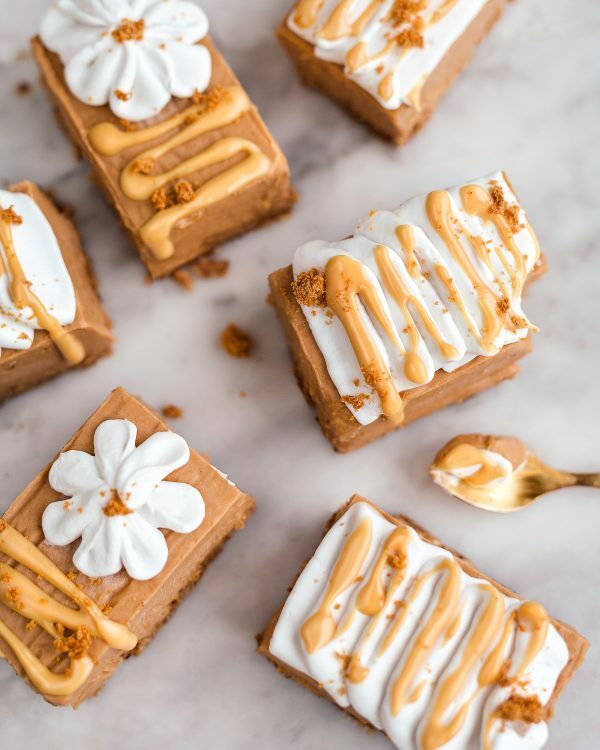 These licorice toffee bars are a must treat for all you clean candy lovers and licorice adorers out there! 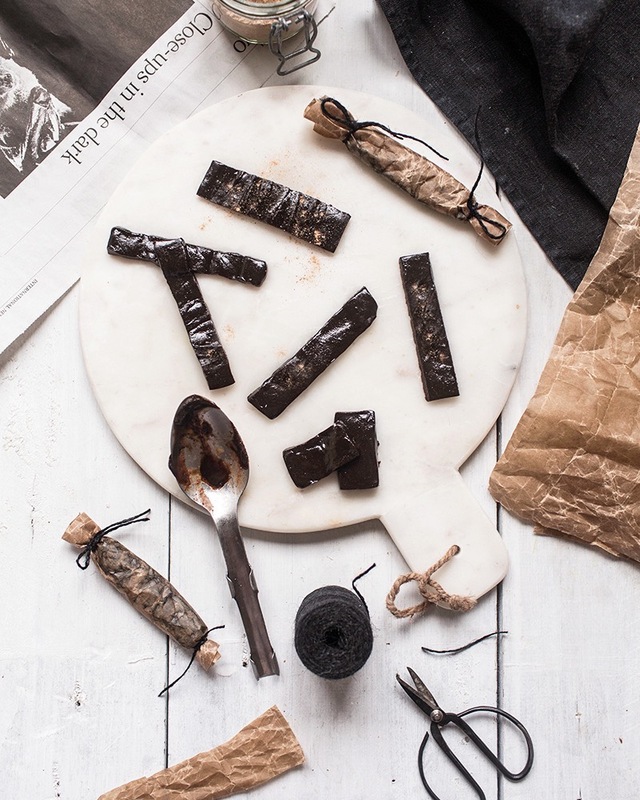 They are junk-free and super easy to make, which is a very good thing because you´ll be going to make these again and again. 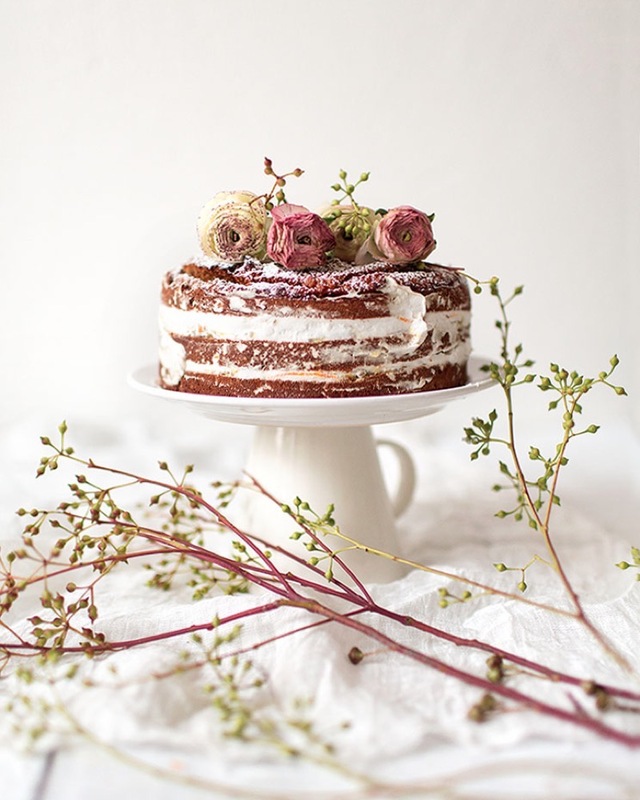 This festive paleo naked cake is flavored with champagne and the layers are filled with orange chia jam and orange coconut whipped cream. 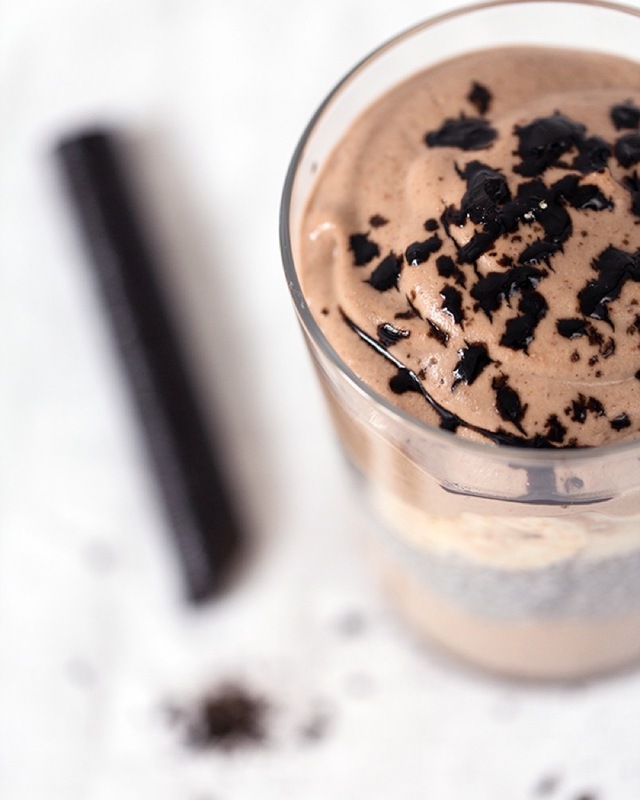 Perfect party delicacy! 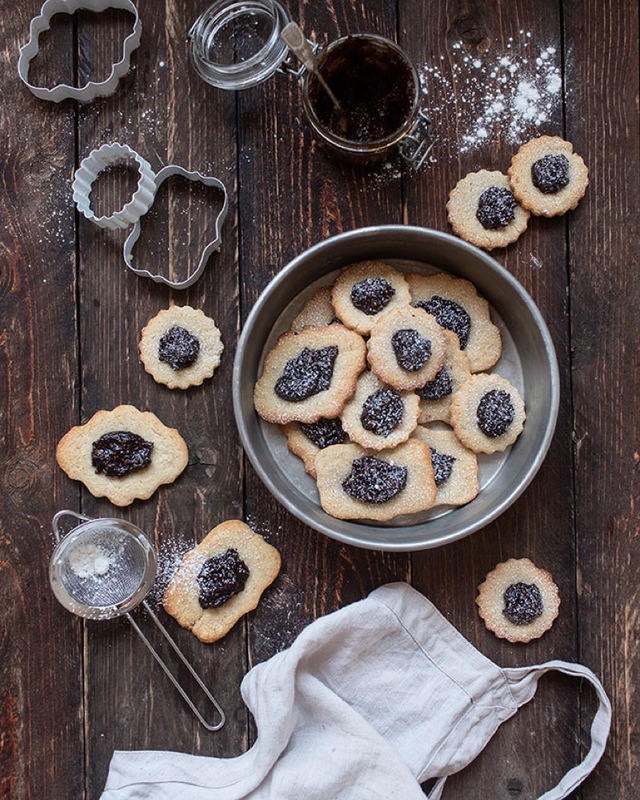 These delicious cookies were inspired by traditional Finnish Christmas mince pies. 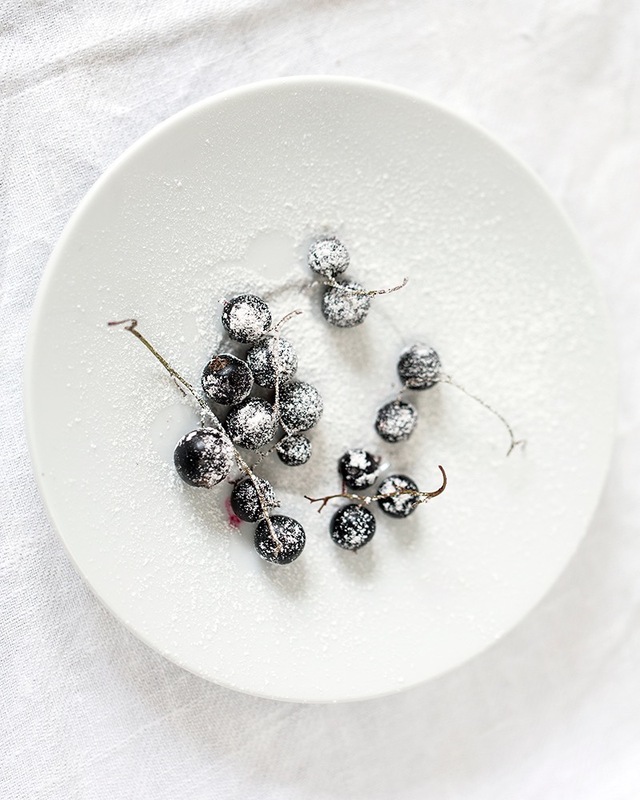 The plum jam is easily done with chia seeds and gets nice extra flavor from licorice root. 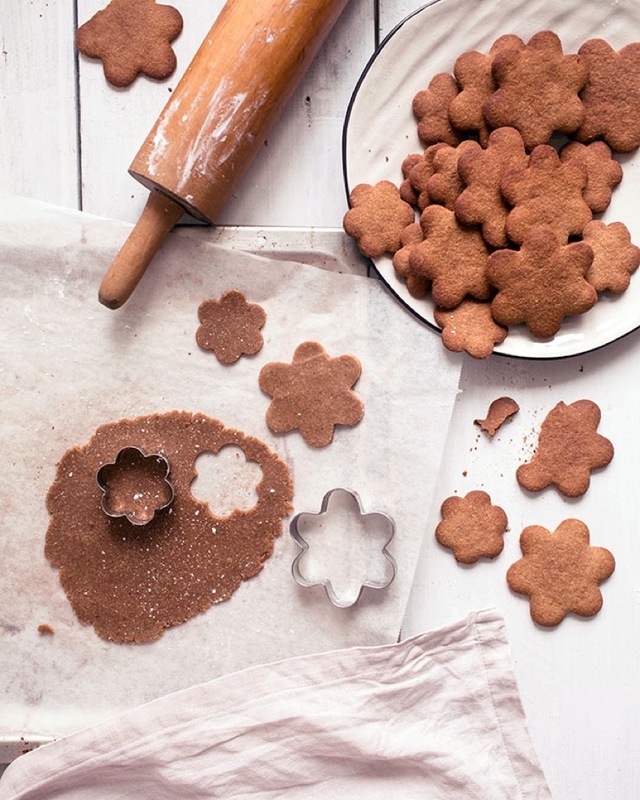 These gingerbread cookies are gluten-free, grain-free and refined sugar free. Still they taste like the real thing and get you in the Christmas spirit with the first bite. 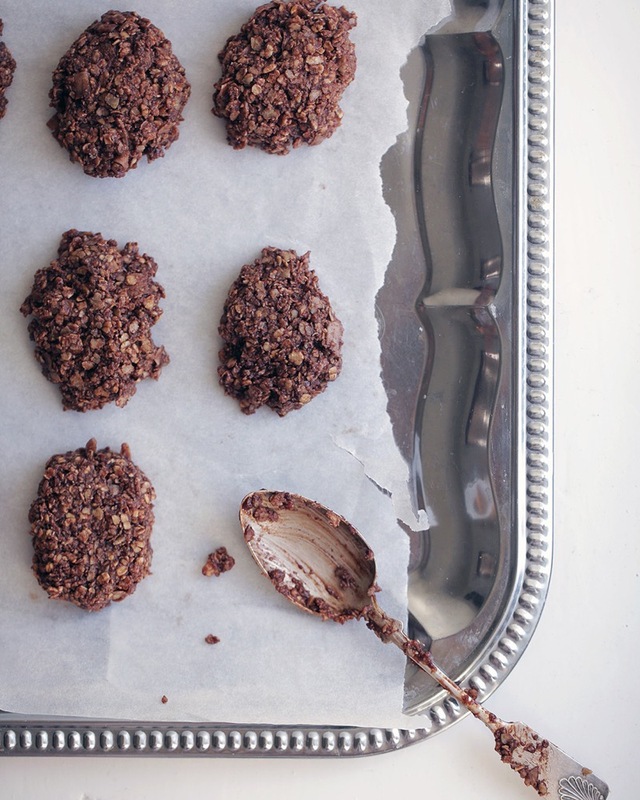 Try also adding some nut butter in! 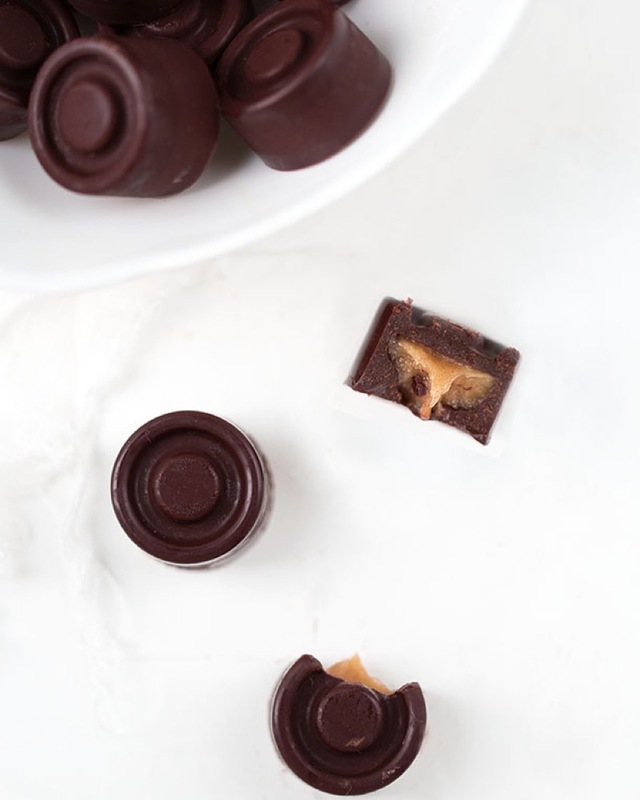 These chocolate candies with a soft caramel center might be the best raw chocolate you´ve tasted! 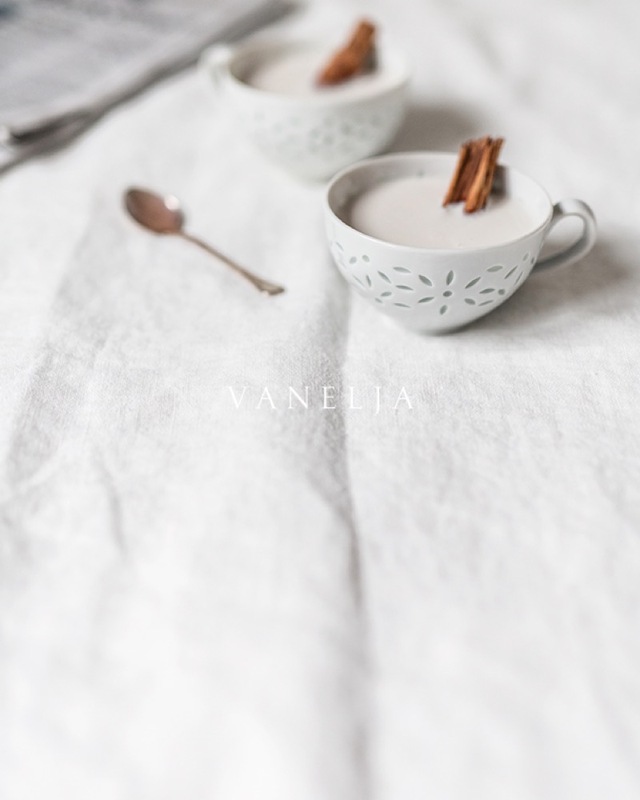 These cute white vanilla stars hide a rich chocolate heart, which perfectly pairs with the fresh coconut butter based shell! 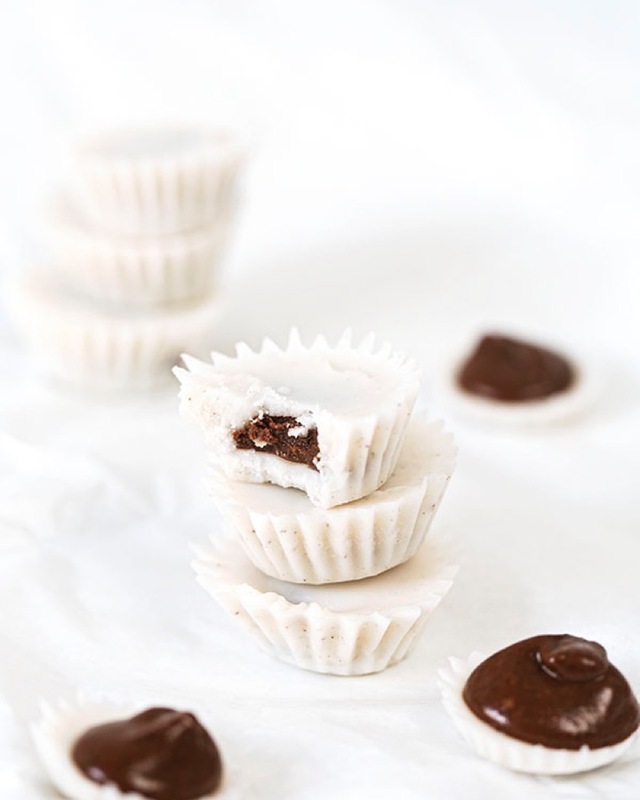 Raw chocolate truffle in the inside, a hint of peppermint and vanilla and a chocolate coat on top. 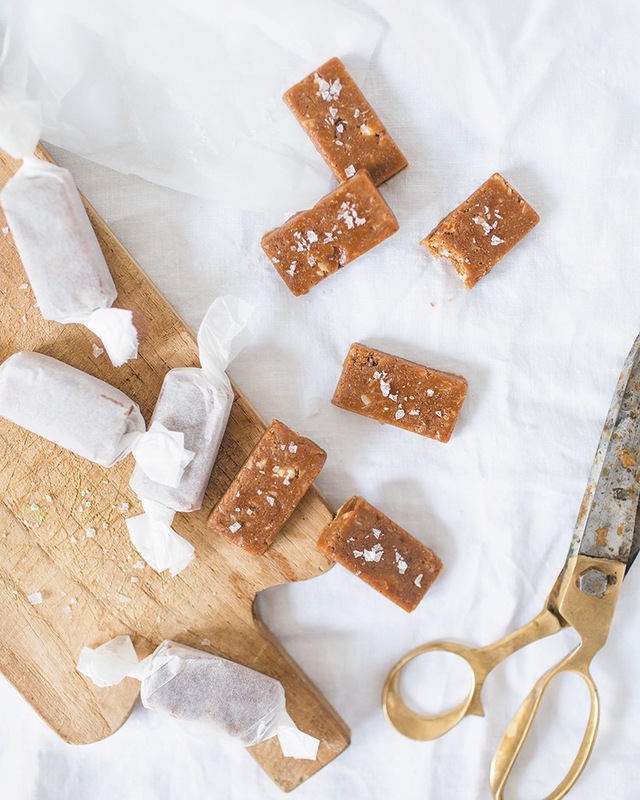 Everything is raw, unprocessed, no white sugar, no additives, no e-codes or other gimmicks. A true charmer! 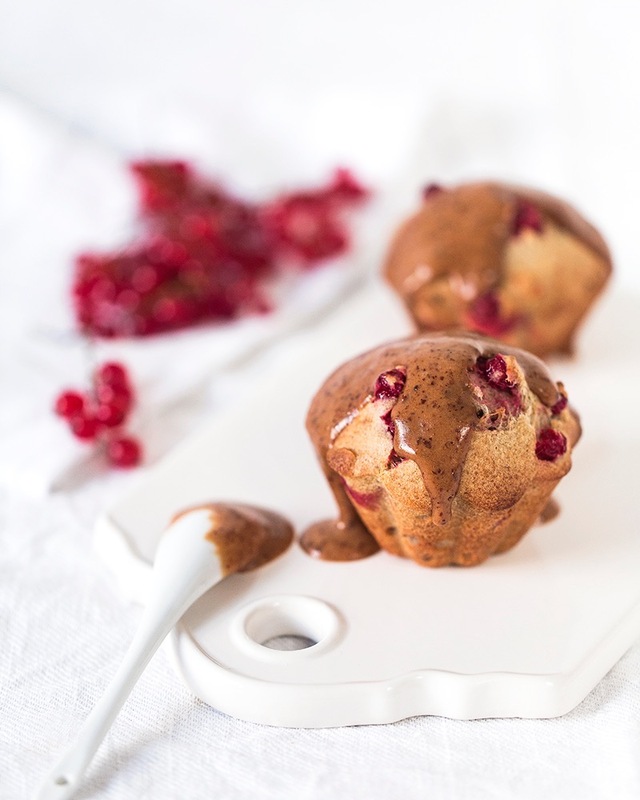 These grain-free redcurrant caramel muffins must be one of the most delicious fall treats. 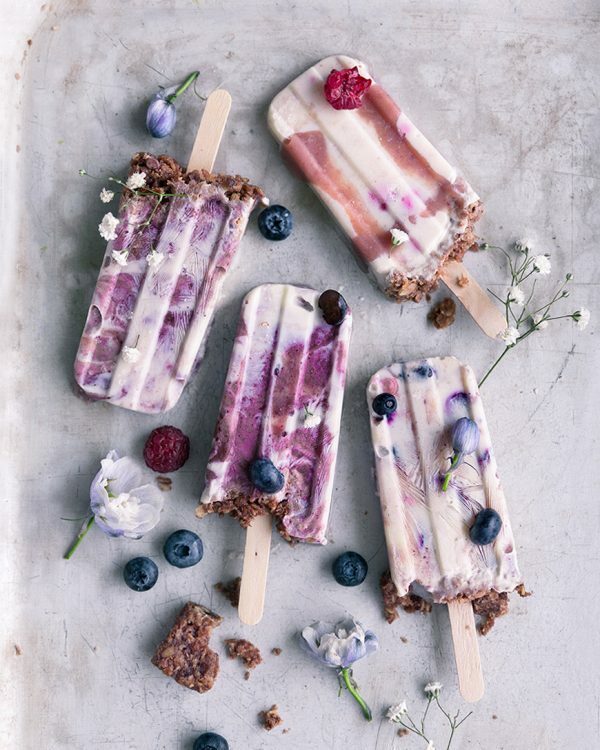 They are fresh, brisk and sweet all at the same time. 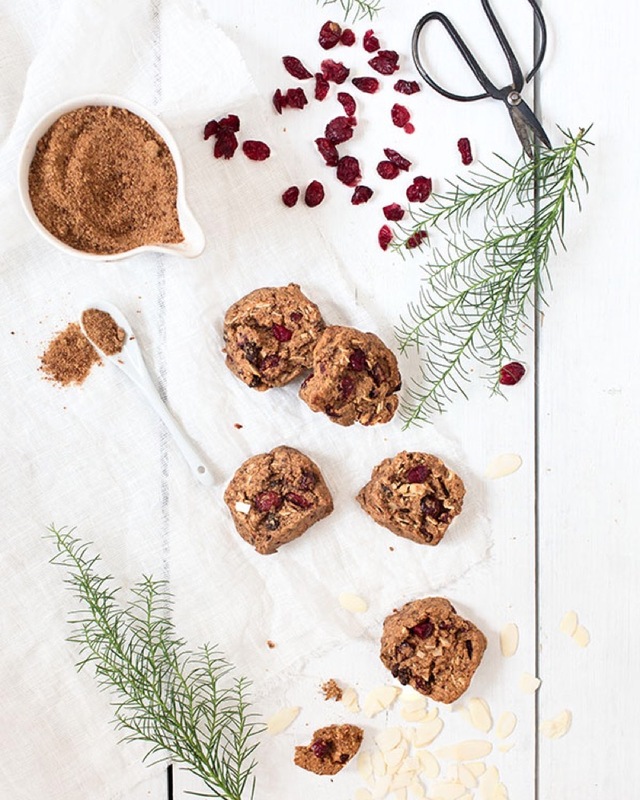 The sweetness of the muffins comes only from dates. 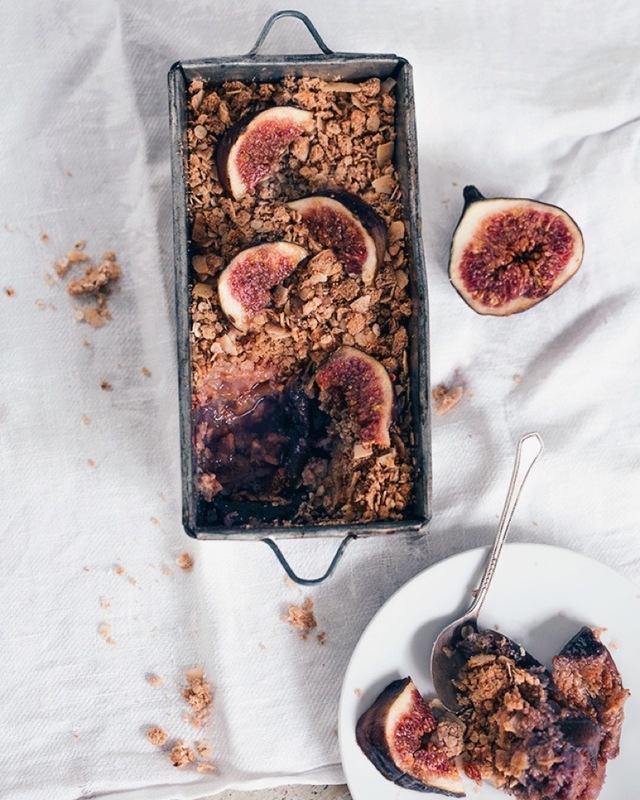 Add in some honey if you desire more sweetness. 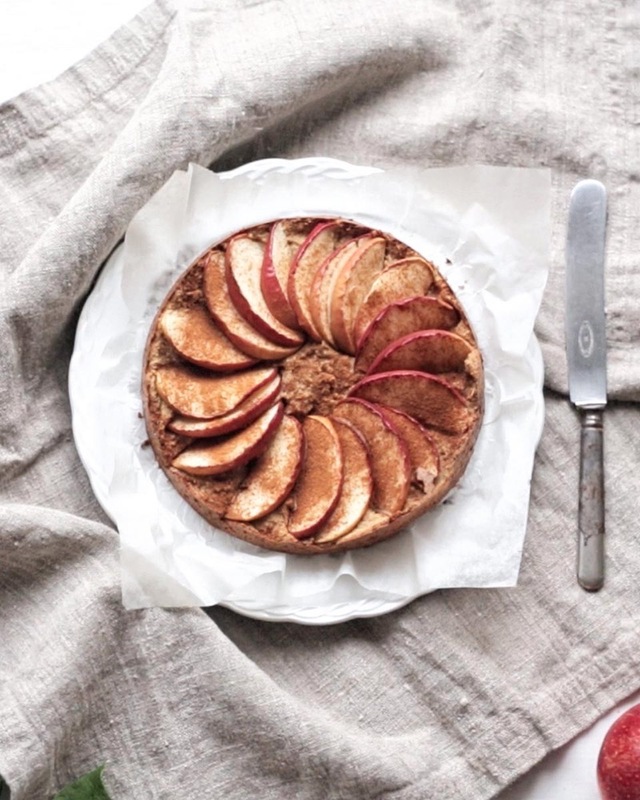 This super healthy raw cheesecake is packed with antioxidants, c-vitamin and other goodies! 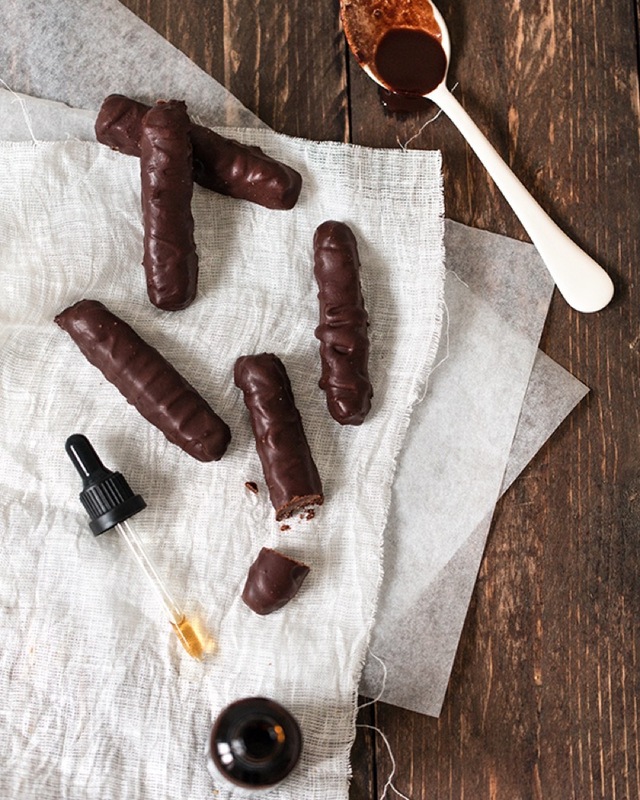 Manuka honey in it is also antibacterial. 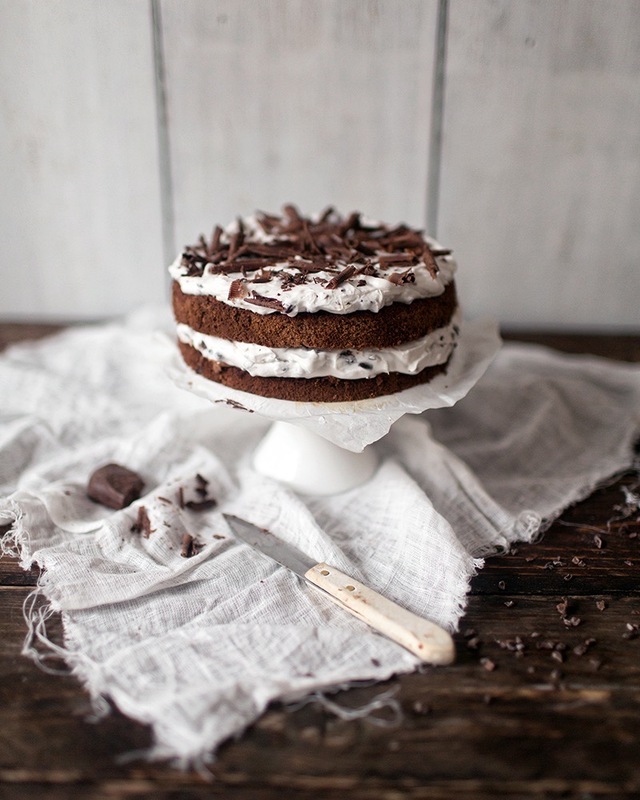 Most importantly – this cake is super creamy and tasty! 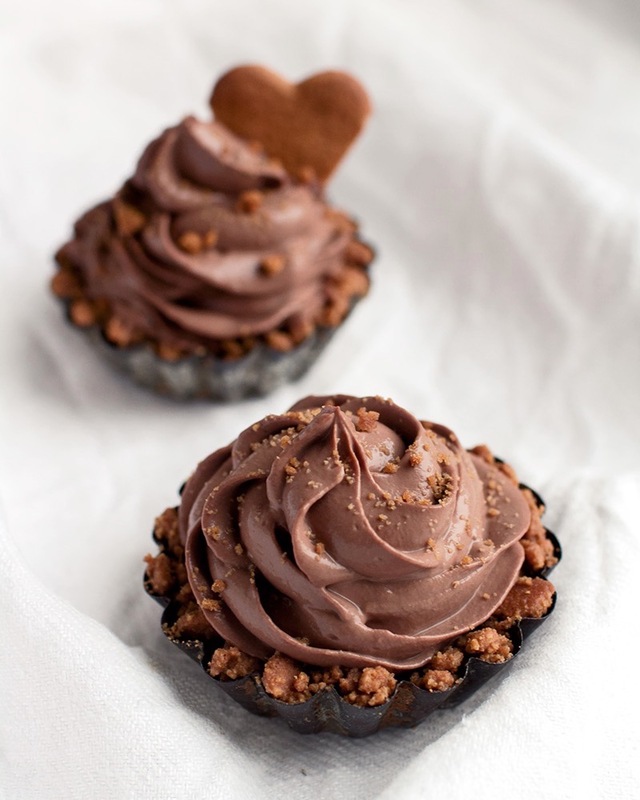 Dreamy soft and rich chocolate mousse glazed ginger bread cupcakes are easy to make and need no cooking. 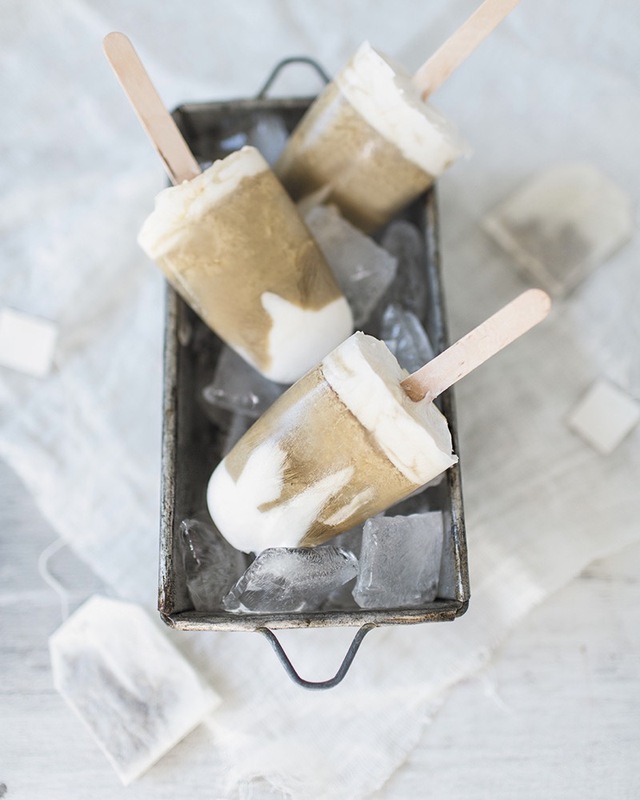 Ice pops that make you hot and cool at the same time – the best way to enjoy your healthy iced tea.